Honda Motors is joining the race to market self-driving vehicles that pits traditional automakers against tech firms like Google. Toyota Motor Corp and Nissan Motor Co have also set 2020 as the target date to bring self-driving cars to market. 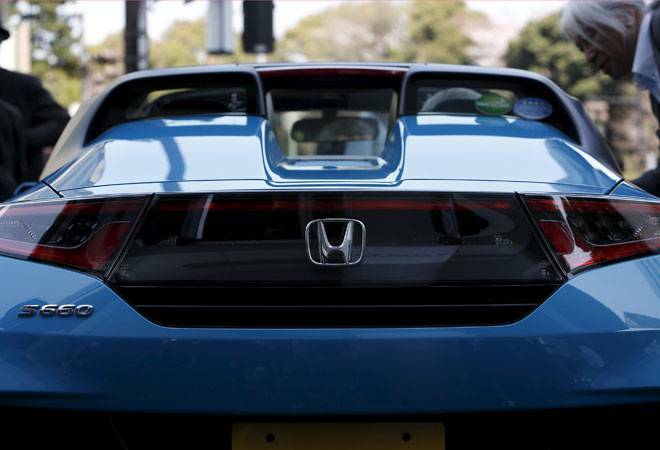 Honda Motor Co said on Wednesday it aims to sell a car with automated highway driving functions around 2020, joining the race to market self-driving vehicles that pits traditional automakers against tech firms like Google.